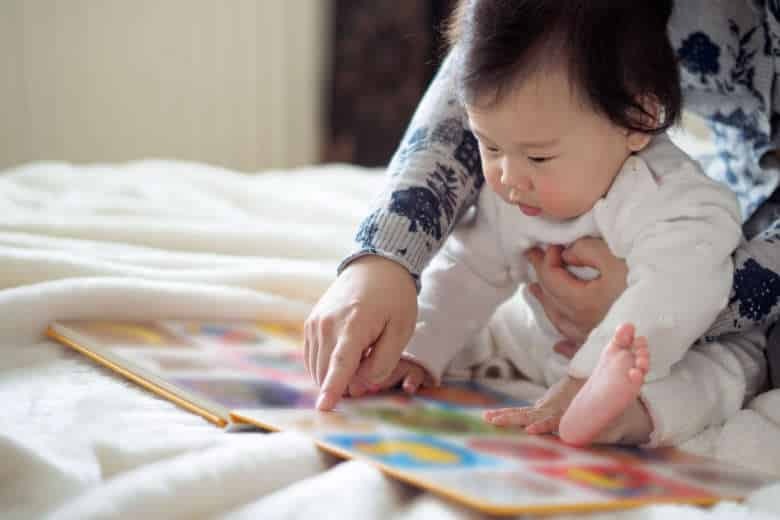 WASHINGTON — A child’s first years of life are the most important when it comes to brain development, yet the majority of children in the U.S. miss out on an activity that plays a vital role in building reading and language skills. According to a national survey, only 42 percent of children ages 0 to 8 are being read aloud to every day; 30 percent are read aloud to for at least 15 minutes. “And one of the most surprising findings is in the older kids, ages 6 to 8, about two-thirds of parents were not reading to their children daily,” said Dr. John Hutton, a pediatrician and clinical researcher at the Cincinnati Children’s Hospital Reading and Literacy Discovery Center. “It was almost as if they were starting to give up reading aloud at that age,” he said. Hutton is the spokesman for Read Aloud 15 MINUTES, a national campaign with a mission to increase parent-child reading throughout the country — starting at birth. If reading to an infant sounds extreme, Hutton said it has its advantages. Research from the American Academy of Pediatrics found that reading to a child in early infancy can boost vocabulary and reading skills before elementary school. Plus, it’s all about getting into the habit. “In the younger phase, it’s mostly about just creating that healthy routine, spending time together. That child is going to benefit from feeling nurtured and loved and hearing the parent’s voice and starting to build those early language skills and that sense of connection,” he said. As children get older, reading aloud becomes more of a back-and-forth process. The child becomes more engaged, points at pictures and repeats words. “And then you’re off to the races,” said Hutton, who added that parents can use a story as an opportunity to talk about more than what’s on the page. Suddenly, story time becomes a meaningful discussion between a parent and a child. Every parent is busy, but Hutton said 15 minutes is all it takes to reap the benefits of reading. “We also advise parents that it’s not always going to be perfect. It’s just a matter of showing up every day and trying. Some days children are going to be really into it and want to read for an hour, some other days it will be hard and five minutes may be all you get,” Hutton said.